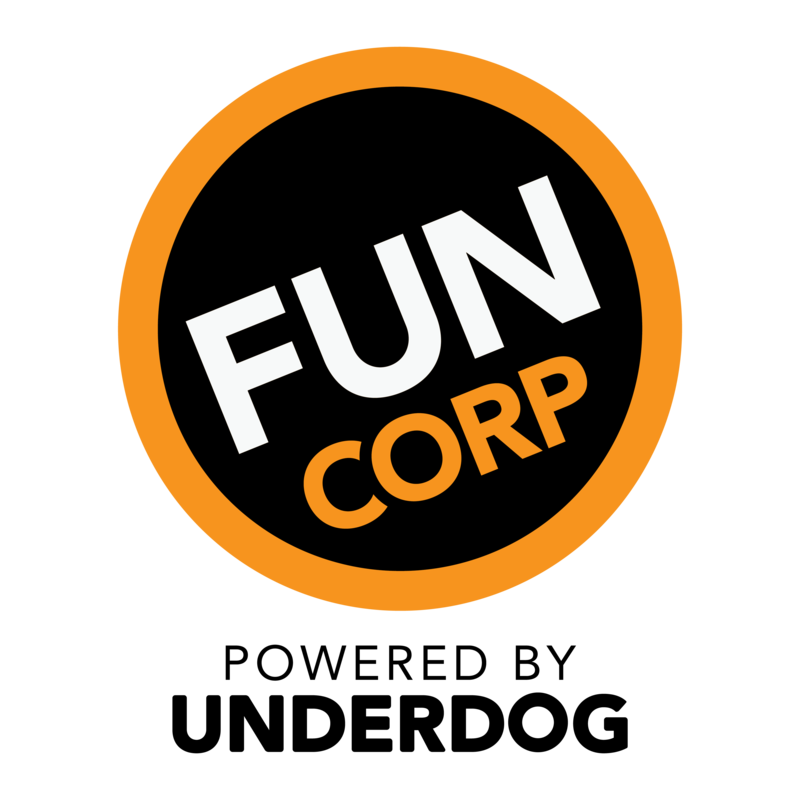 Your boss just put you in charge of the company party (again). 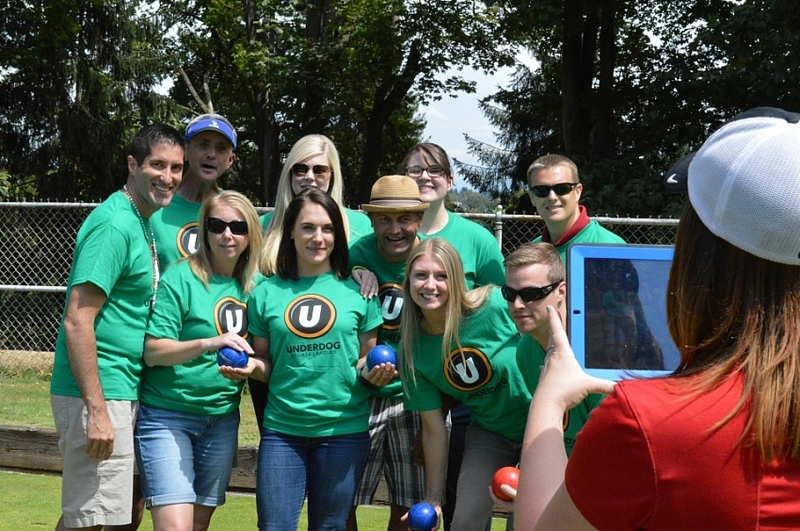 "The Bowling Party we threw last quarter didn't rate well on the post-event survey." 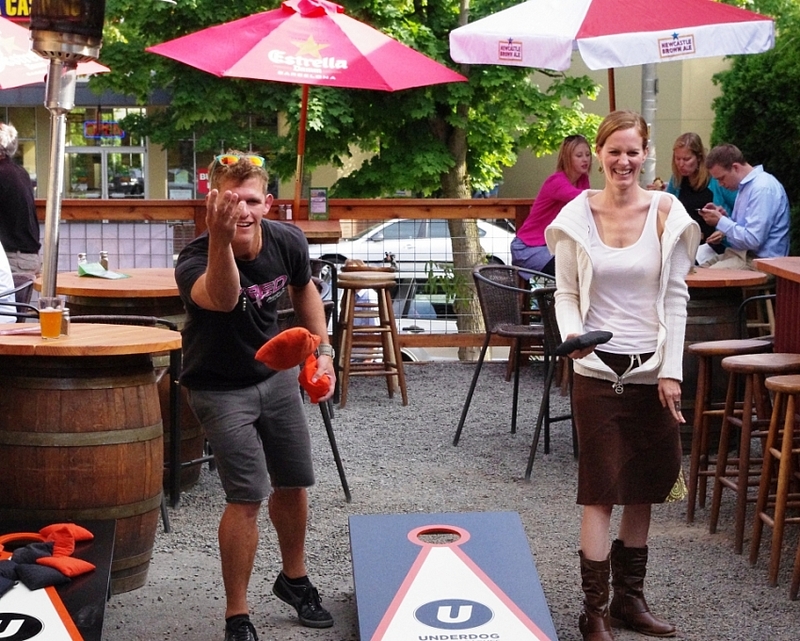 "Put together some options for a fun party the team will like and get me the details by Friday.... oh and have it be outdoors and involve sports or something!" 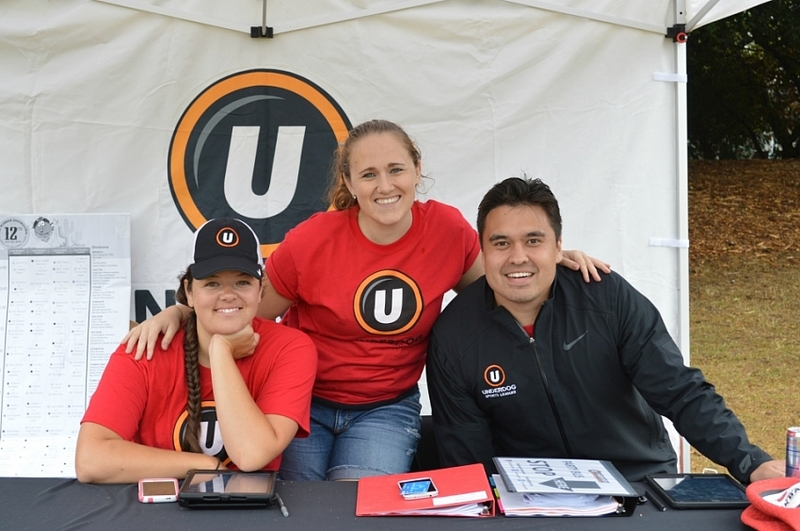 of Fun Ambassdors take care of all the party details and logistics for you. 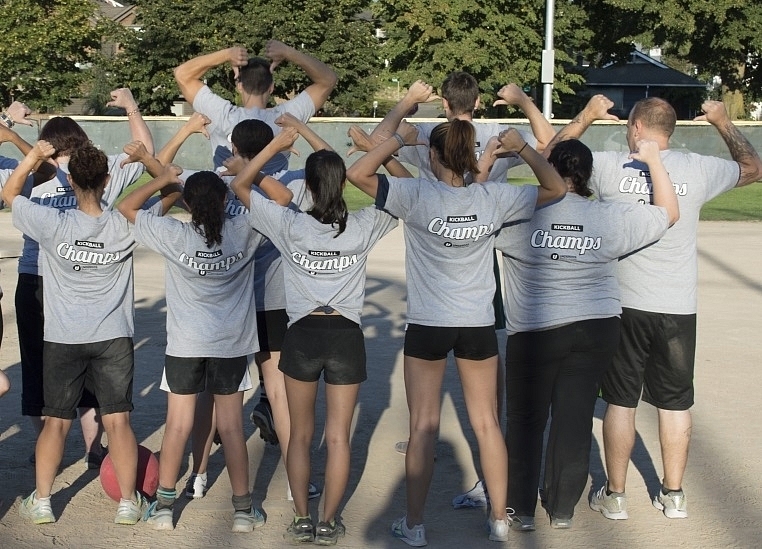 Our favorite event is an Office Olympiad: a group of accesible events including Drinks on the Links that will nudge friendships, break silos, and bring out a little non-athletic competition. 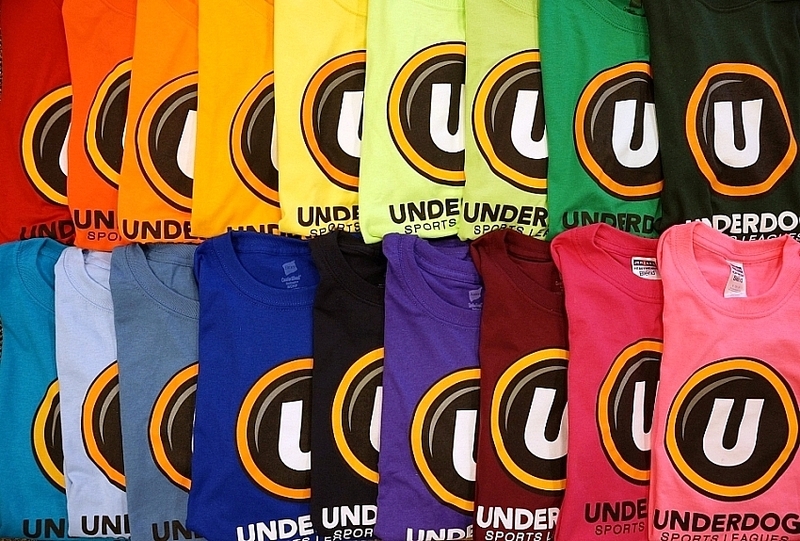 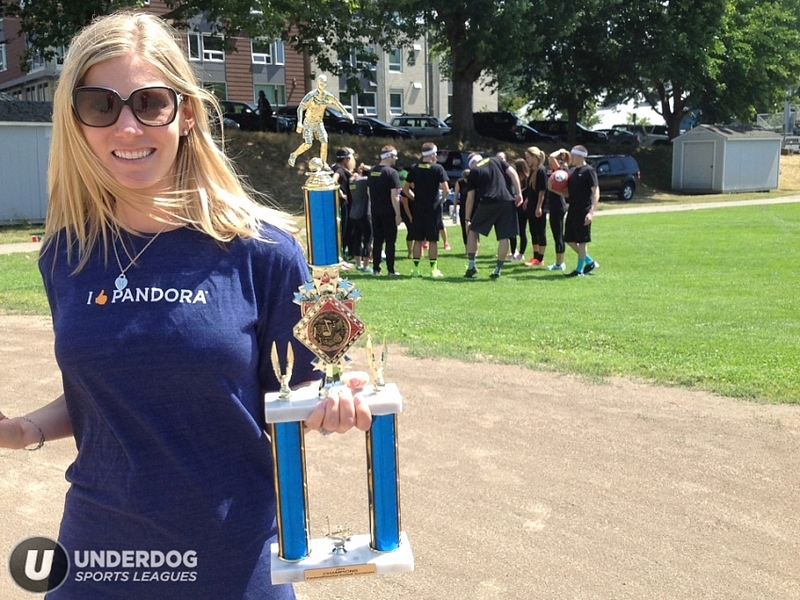 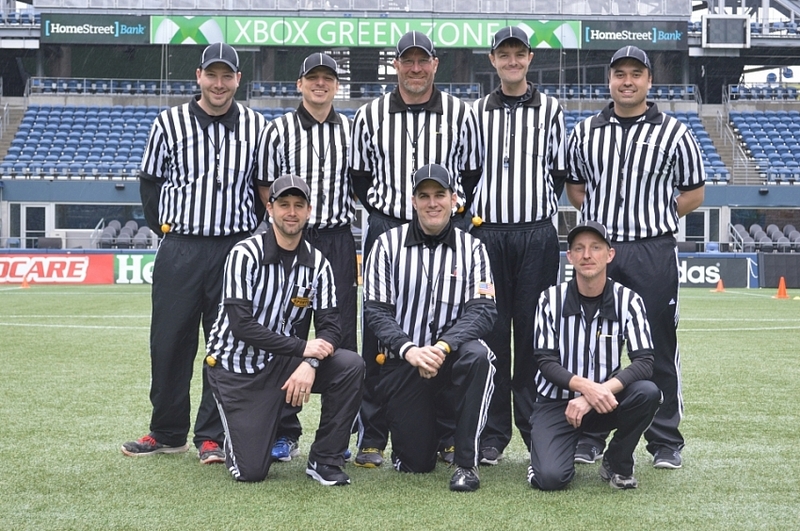 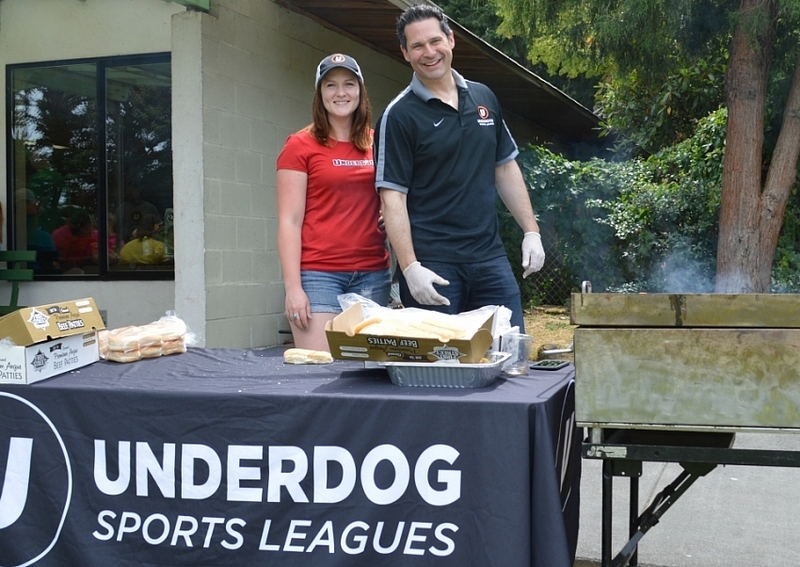 As the largest provider of adult rec sports leagues in the Pacific Northwest, Underdog Portland's FunCorp Division is a great resource to help run your next employee appreciation party, staff morale event, Summer Company Picnic, Family Field Day, or even a corporate challenge or networking league with your industry rivals. 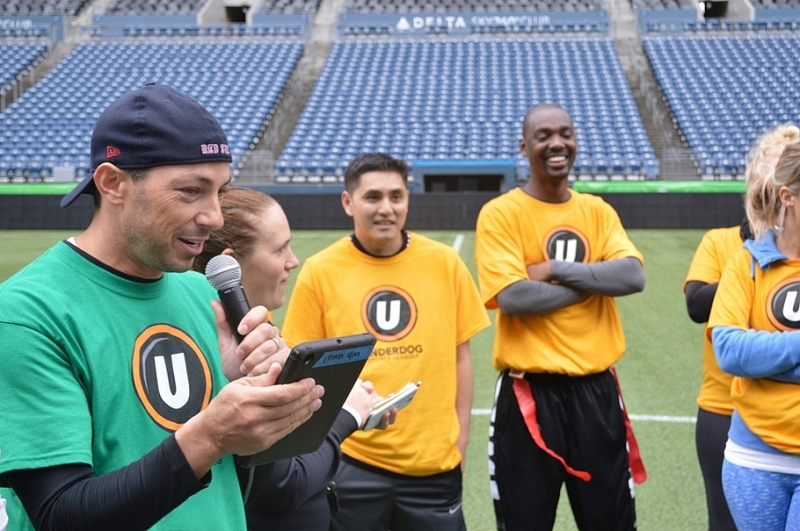 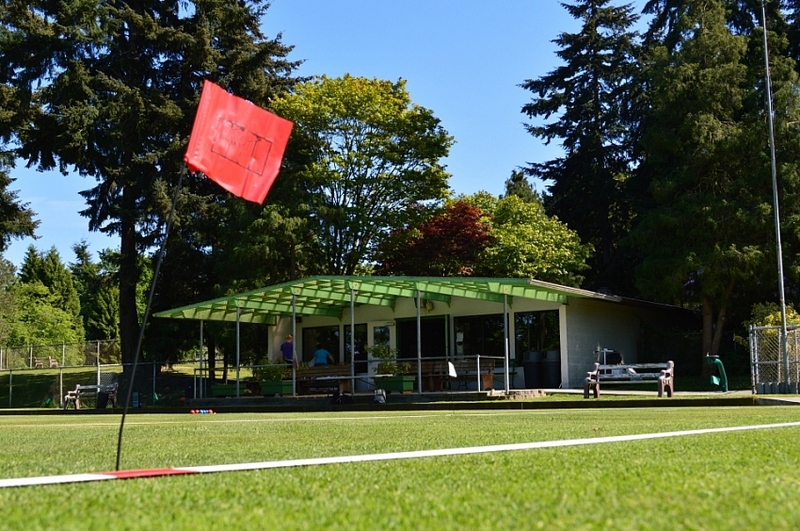 With professional equipment, knowledgeable staff, and access to the city’s top playfields and venues, Underdog has the experience to successfully organize your next corporate gathering. 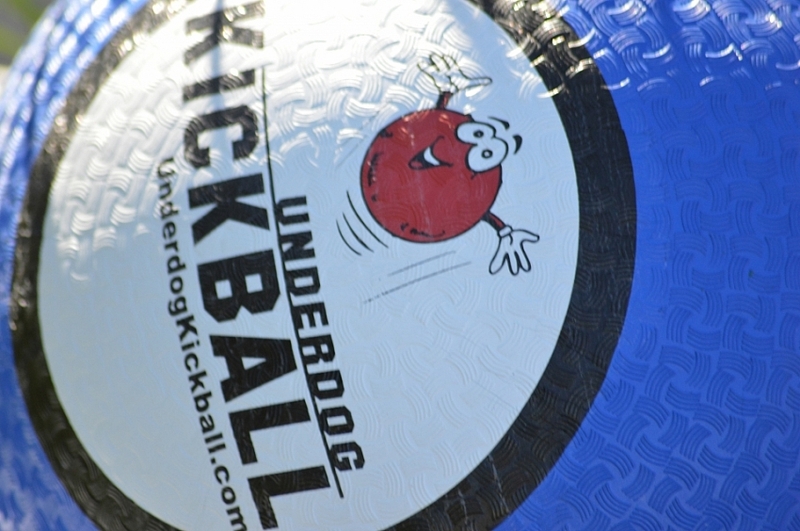 We can set up an event at your company’s campus or at a field/court close to your office. 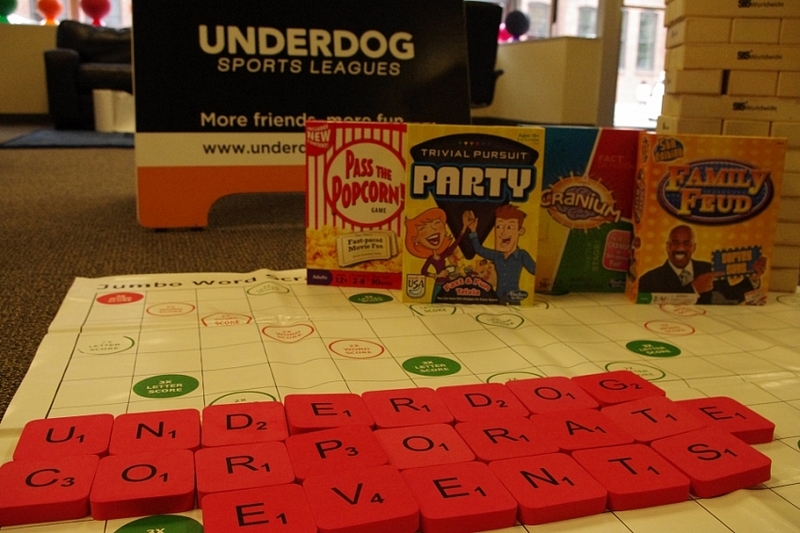 With a variety of crowd-pleasing, family-friendly events, Underdog can accommodate your company's needs so everyone in your office has a blast! 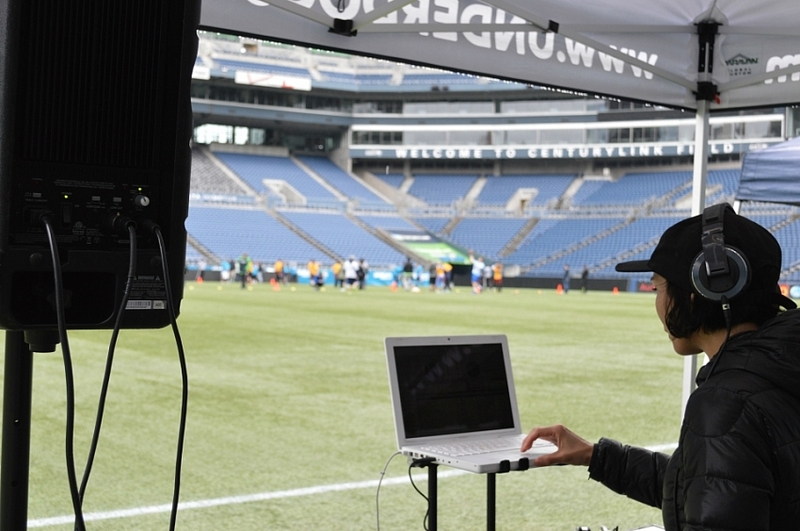 Click the button below to generate a quote for your next Corporate Event! 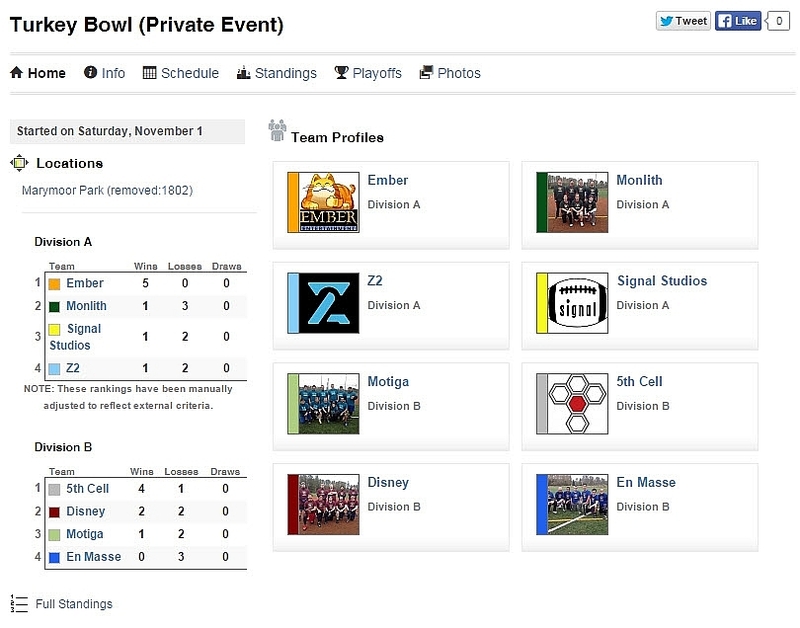 Game Schedules Custom Private Website ...and more!